Romania is a wonderful country, which lends itself to quality outdoor education. 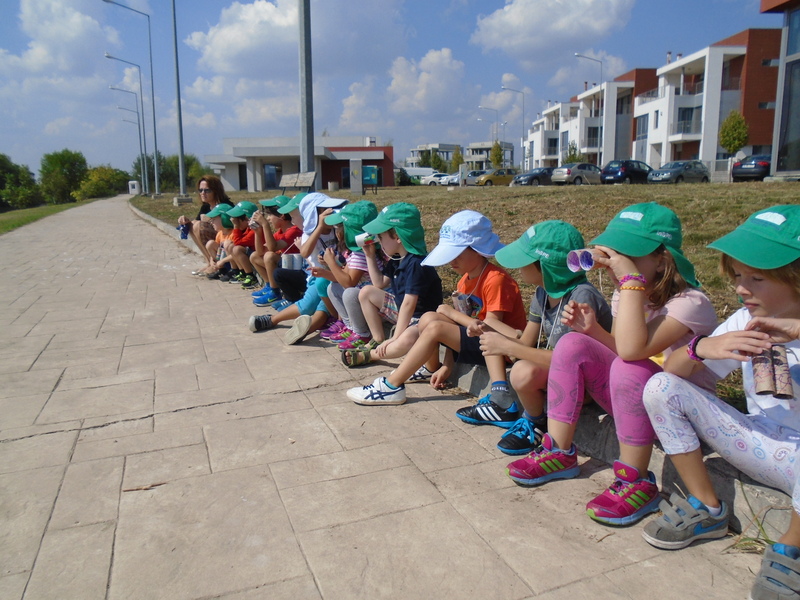 We seek opportunities for children to explore their environment through a rich program of trips and visits. We make great use of outdoor space to conduct science experiments, learn mapping skills, apply mathematical concepts, promote small group discussion and debate, or to work together to create short musical pieces. As a school we support this ‘classroom without walls’ approach to enable children to apply their learning outside of the confines of the classroom. Learning outdoors can be enjoyable, creative, challenging and adventurous and helps children and young people learn by experience and grow as confident and responsible citizens who value and appreciate the importance of our environment. King’s Oak provides a comprehensive enrichment program for all students. We offer an extensive range of extra-curricular activities that run after school hours designed to meet the needs and interests of each student. Through offering these enriching opportunities, we see students learn new skills, meet new friends, develop team work and become more independent. We encourage students to participate in at least one extra-curricular activity a week and in conjunction with local schools, we organise inter-community competitions to promote healthy competition among our students.